We are open 7 days a week, 7:00 AM to 5:00 PM Pacific Time. 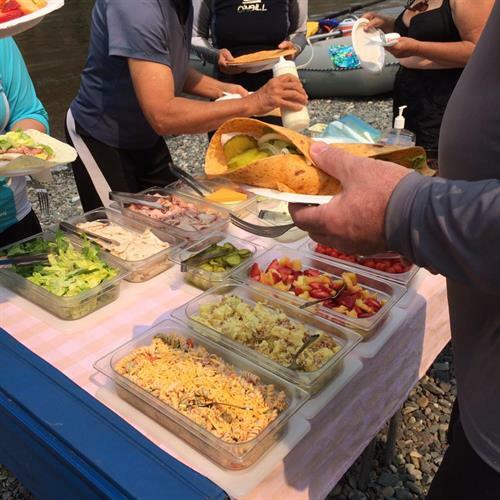 Jet Boat Tours, 1 & 2 Day White Water Rafting Trip with Jet Boat Return, Fishing Charters, Shuttle Services, Lodging, RV / Tent Camping. Visit our website for tour details or to make reservations. 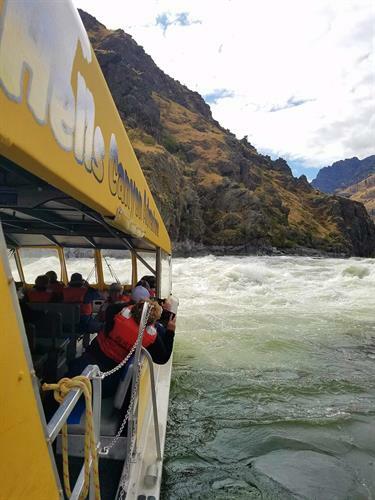 All services offered by Hells Canyon Adventures depart from Hells Canyon Dam. It is a 2 hour drive from Baker City to Hells Canyon Dam via Highway 86, along the Hells Canyon Scenic Byway. From Baker City take Highway 86 to Oxbow, OR. 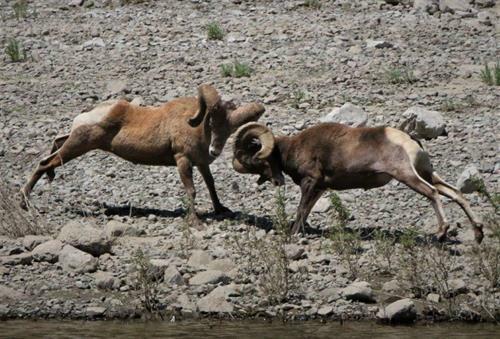 From Oxbow you will follow Hells Canyon Adventures / Hells Canyon Dam signs, 23 miles, 45 minute drive. Drive across Hells Canyon Dam to end of the road.